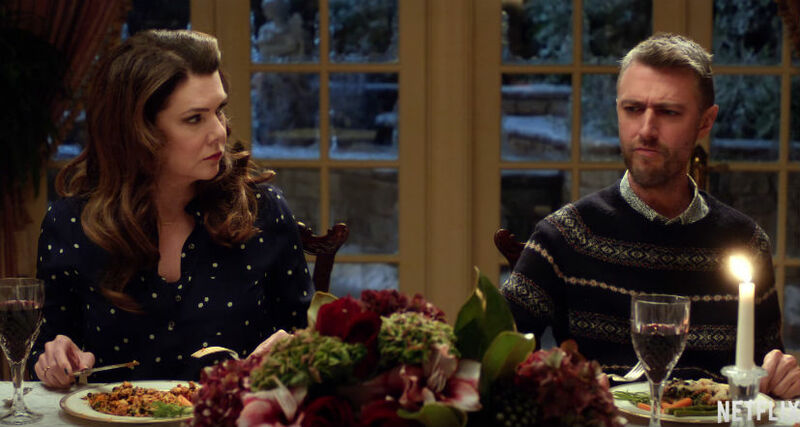 Gilmore Girls: A Year in the Life is finally available to stream on Netflix. 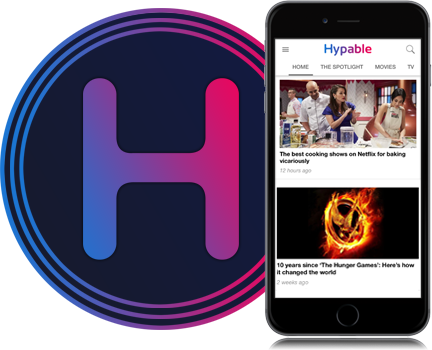 Here’s why you should immediately begin streaming this revival. There is something for everyone in Gilmore Girls: A Year in the Life. 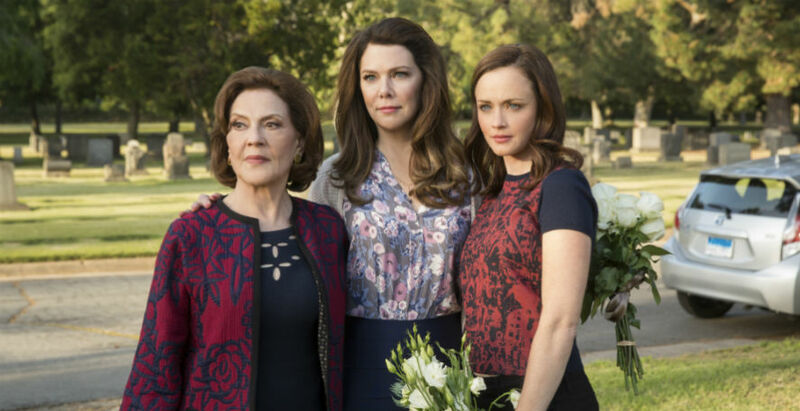 The heart and soul of the revival exists between the three Gilmore women. Although there are a few messy bits, Stars Hollow still welcomes you home with a comforting hug and a warm cup of joe. 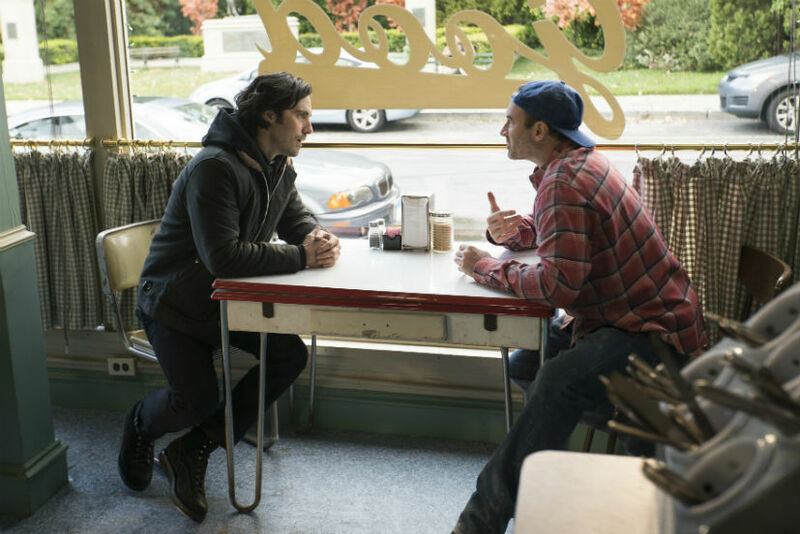 WARNING: This review contains spoilers for the ‘Gilmore Girls: A Year in the Life.’ This has been your warning! The returning roster of guest stars is impressive. Not only do each of them serve the story, but not a single notable appearance felt unwarranted. One unexpected guest had me digging for the tissues early in the first episode. Two others took far too long to fold back into the mix, yet they both resolved some unspoken tensions. In fact, even the last-minute appearance by the Supernatural family man and the pining publisher caused my heart to skip a beat or two. Honorable mentions to Paris, Doyle, Gil, Taylor, and, let’s face it everyone from Stars Hollow! The Palladino’s direction of these episodes, each taking two a piece, is also note-worthy. Forget the houses, stores, and inns you knew. Updated sets and new camera angles offer a glimpse of the Stars Hollow you always wanted to see. Even the most insane aspects of the revival, which we’ll get to in a minute, felt right at home. After all, this is still our little snow globe world where anything (and we mean anything) can happen. Emily’s storyline left some things to be desired. The matriarch of the Gilmore family spent her year taking in her maid’s family, half-shacking up with Richard’s friend, and wearing jeans. You definitely felt every beat of her grief hit you like a ton of bricks, but I was disappointed by how Rory and Lorelai handled the fallout. Broken promises and commitment to the Gilmore name were never high on Rory and Lorelai’s to-do list. It makes a certain amount of sense that the girls remain true to their character (doing nothing for Emily) while Emily does the same (carries on with disappointment). 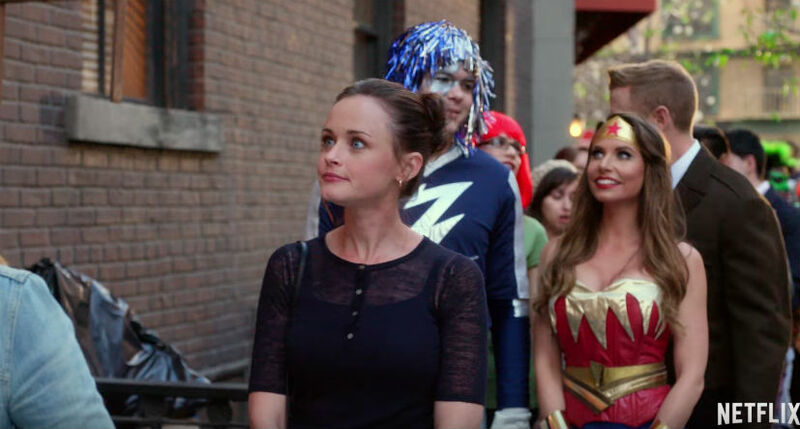 Rory’s character arc has an air of redundancy and far too much self-pity. For this Logan fan, I felt nothing but joy seeing his shining face in London. However, playing the “other woman” and the “casual dater” never worked for our Gilmore girl before. Why should we expect it to now? Additionally, Rory’s floundering felt so right, but her decision to write that tell-all felt so wrong. The series sent her down a road with no direction and left her at the doorstep of her old house. She is about to readdress the same demons, the same hopes, the same fears she has for the last 32 years. What is waiting for her on the other side of this process? It’s hard for me to see her make any great move beyond what she’s already discovered about herself– thinking you’re the best, doesn’t actually mean you are the best. That leads me to… the final four words. Those words were stewing in Amy Sherman-Palladino’s brain for over 15 years. How she would get there is no longer a mystery, but were the circumstances surrounding it the right call? For the time-being I am okay with them. I think it sets up a new chapter of uncharted territory for the girls to explore. However, it could wind up being a whole lot of history repeating. Logan is, after all, Christopher in a smaller, slightly better fitting suit. Does Stars Hollow: The Musical even need an introduction? The 15-minute detour in the third installment of the series was a magical fever dream that I want to relive over and over again. Meanwhile, the Life and Death Brigade adventure is a fantasy trip that is treated as such. I respect their blatant homage to the Wizard of Oz and the point it serves. Living over the rainbow isn’t all it’s cracked up to be. Sometimes you just need to get back to what really matters and Rory eventually finds her way there. Kirk’s ability to work double-sided tape and glitter is the seventh wonder of the world. Emily, Rory, and Lorelai Gilmore are the heartbeat of this show. When the series showcased their bond, for better or for worse, you felt it. The town of Stars Hollow is a special place, the characters there push the story along and provide some of the best scenes of the entire series. But it is these three women who keep their fantasy grounded. The departure of Richard Gilmore is gutting. The funeral scenes are not the only bits that hit the hardest. Much like Emily’s experience, you feel the grief in giant waves. Richard is sewn into every line of dialogue, every temper tantrum, every wrong and right turn. The show doesn’t fall apart because he isn’t physically there. Quite the opposite. I would say it thrives in the ways it honors his departure. The return of this show set high expectations. It cleared all of mine with plenty of room to spare. Was it absolutely perfect? No. But neither was the original series. It is the perfect blend of nostalgia, drama, and fun. It provided a catharsis I didn’t know I needed and I believe I’ll continue to process these six hours for a long time. Perhaps best of all, it rekindled my love for this series and reminded me why Stars Hollow holds such a special place in my heart. Gilmore Girls: A Year in the Life is now available on Netflix across the globe.